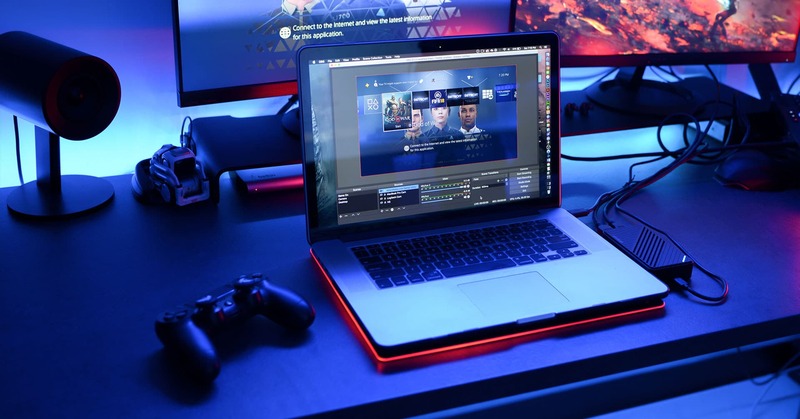 So you’re ready to start live streaming your favorite games and you’re looking for the perfect game capture to help you start off your live streaming journey on the right foot. But how exactly do you go about picking a game capture? Not to worry, we’ll be breaking it all down for you in this article so you can pick the right game capture for you. 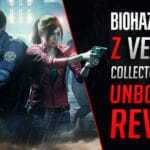 So let’s take a look at a few game captures, namely the AVerMedia Live Gamer Ultra and the Elgato HD60 S. We’ll be doing a head to head comparison of these two game captures and pointing out all their unique features and respective pros and cons. 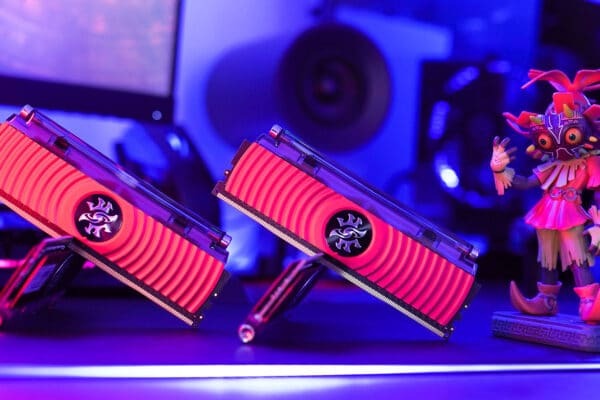 Starting with their designs, we noticed that the Live Gamer Ultra went with a more rectangular shape and has a nice, stylish striped pattern design. 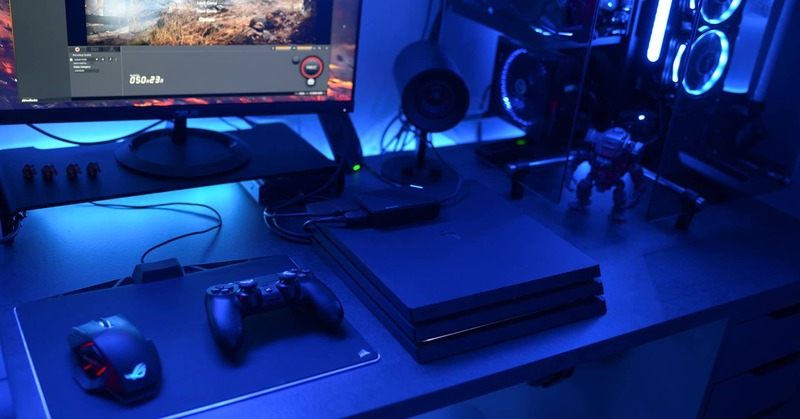 On the top-right hand corner, there’s an LED indicator that lights up blue when you connect the game capture to your PC and has a red breathing effect when recording. On top of the Live Gamer Ultra, there’s an area with mesh covering along with a number of slitted openings on the sides of the game capture. While they look great on the game capture, they’re also not just for show. The Live Gamer Ultra comes equipped with a built-in fan that provides air flow and ventilation to keep your game capture cool. This is a super nice feature to have as it prevents the performance of your streaming and recording from dropping off due to overheating and is very rare among game captures. 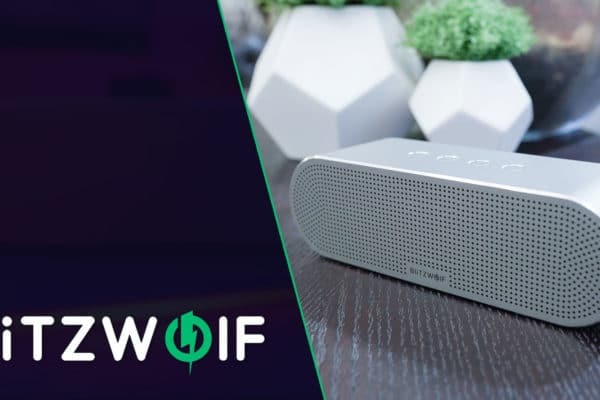 The built-in fan is pretty quiet for the most part but if you’re especially sensitive to sound, you might be able to hear it a bit more than you’d probably like to. 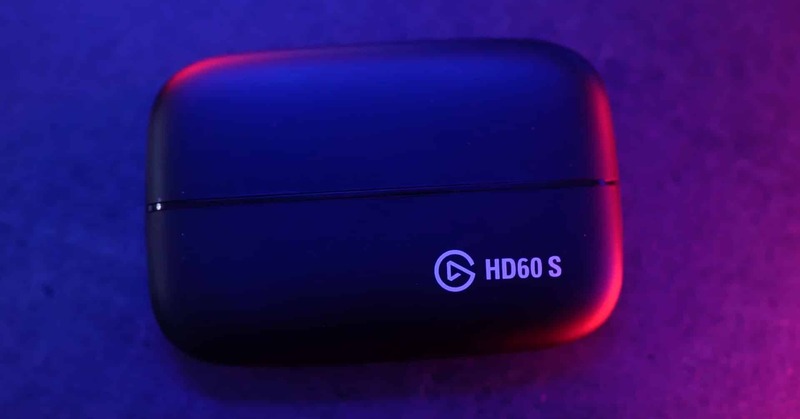 As for the HD60 S, it looks like they went with a more minimalistic design with a matte black exterior and a rounder shape. There’s an LED indicator strip at the top that runs across the middle of the game capture and lights up white when you connect it to your PC and pulses red when recording. It has a nice, sleek look to it and also has a slimmer design than the Live Gamer Ultra. 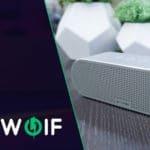 Now let’s get to the heart of the matter – how do they compare against each other in terms of their main specifications and features for gameplay streaming and recording? So we’re gonna be looking at a few factors here. Mainly, the resolution, frame rate, and latency. The Live Gamer Ultra supports max pass-through resolutions of: 2160p60 HDR, 1440p144, and 1080p240. It also supports max recording resolutions of: 2160p30, 1440p60, 1080p120, and 1080p60 HDR. On the other hand, the HD60 S supports resolutions from 480p up to a max resolution of 1080p60. So as you can see, there is a big difference in terms of the supported resolutions. 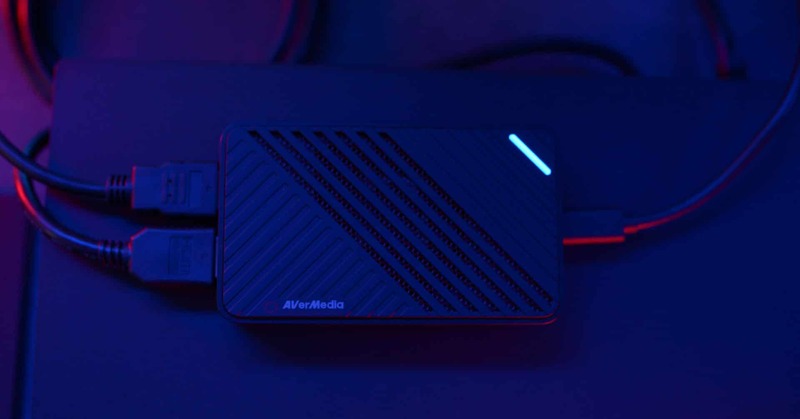 The Live Gamer Ultra offers streaming and recording in 4K 30fps while the maximum resolution for the HD60 S is 1080p60. 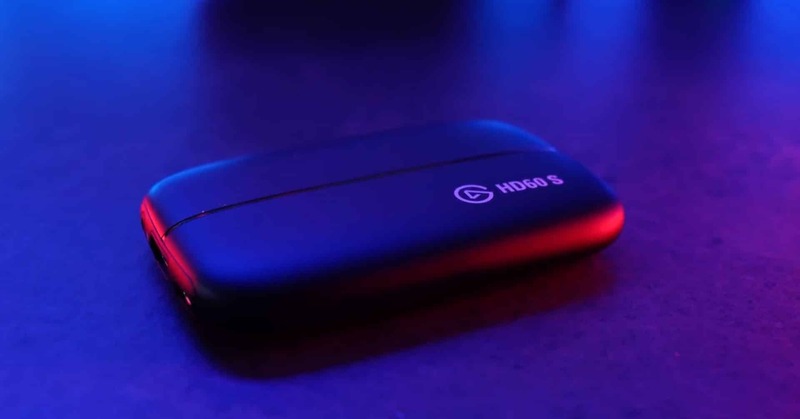 If you’re streaming in 1080p resolution, the Live Gamer Ultra can stream a frame rate of up to 120fps while the HD60 S has a maximum frame rate of 60fps. Next, let’s see how they compare against each other in terms of latency. 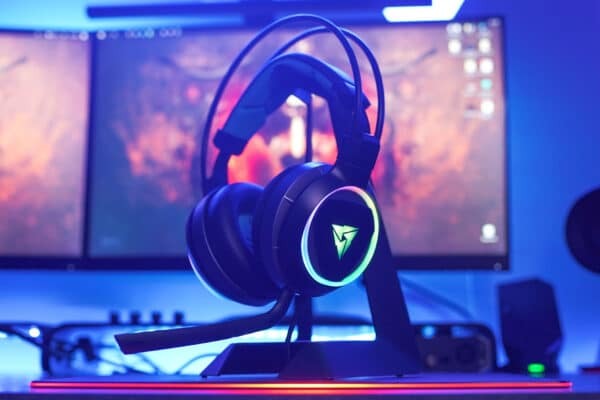 The Live Gamer Ultra features Ultra Low Latency which allows you play uncompressed video on your PC monitor with nearly zero latency. 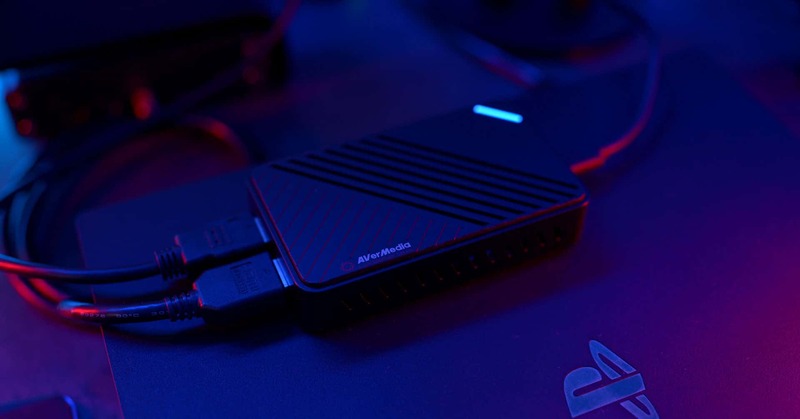 Meanwhile, the HD60 S has something called Instant Gameview which also offers super low latency for your streaming and capturing. So both the Live Gamer Ultra and HD60 S are pretty even in this respect, as they both have very low latency. Last but not least, let’s take a look at the streaming software for both game captures. The Live Gamer Ultra comes with RECentral which is AVerMedia’s streaming software. RECentral allows you to record video in HDR which speaks to how powerful it is. 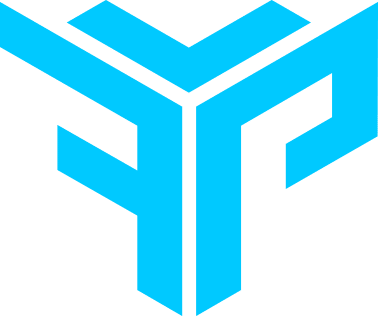 You’re also able to stream on multiple platforms simultaneously which is a really cool feature as you might want to stream on different platforms, such as Twitch, YouTube, and Facebook, at the same time. The great thing about RECentral is that you’re about to do just that without any problems. 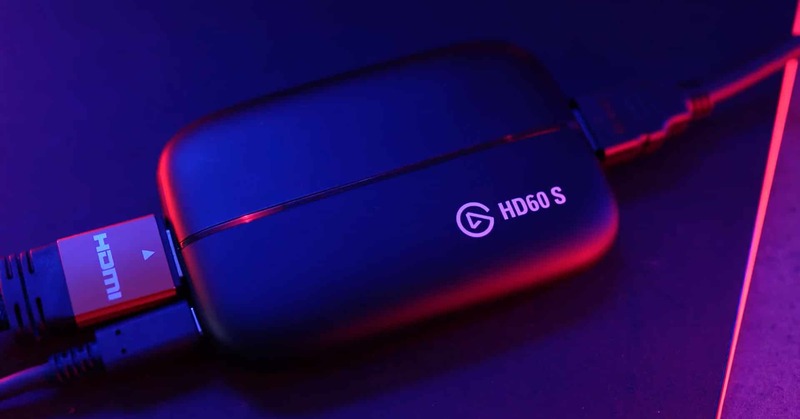 Meanwhile, the HD60 S comes with Elgato’s Game Capture HD Software with allows you to stream and record your gameplay and you’re also able to do basic video editing which is a really convenient feature to have. The interface of Elgato’s streaming software has a nice, clean design and is very user-friendly and easy to navigate while RECentral can be a little clunky at times. All in all, both of these game captures are great options for gameplay streaming and recording. They’re both portable and super convenient to carry around with you while you’re on the road or traveling. That answer really depends on what your individual needs are. 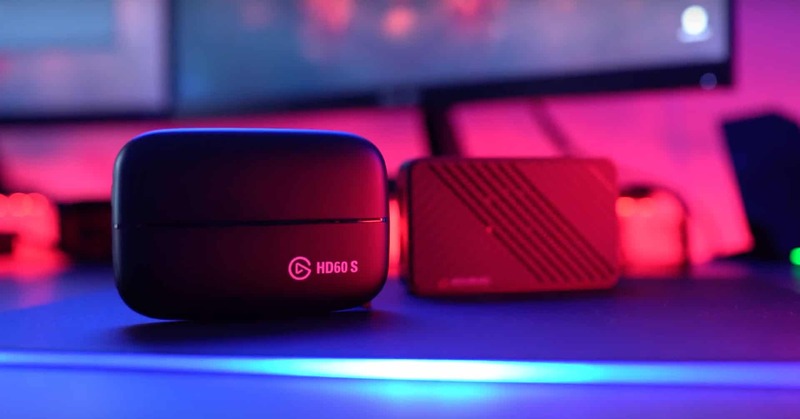 If you prefer something that’s not super powerful but can still record video in high-quality, the Elgato HD60 S fits the bill. 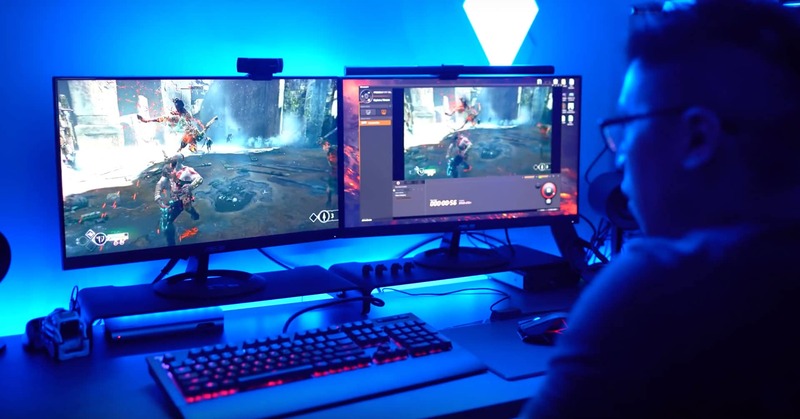 But if you’re looking to stream and record gameplay in 4K HDR, the Live Gamer Ultra from AVerMedia definitely won’t disappoint. 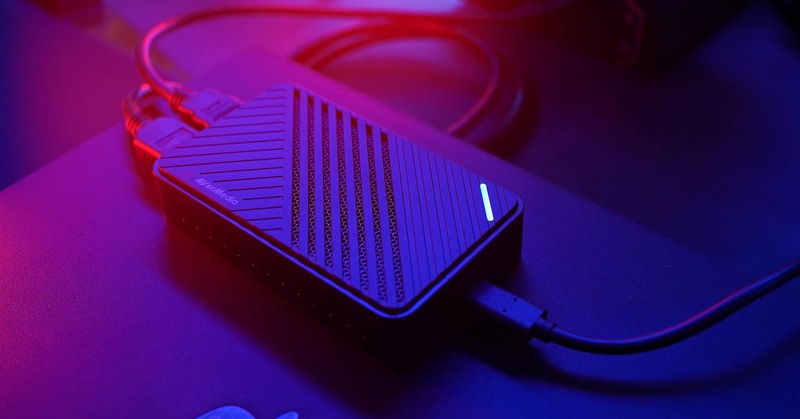 At the end of the day, it really comes down to whether you want something more minimalistic or a powerful game capture that can get the most out of your gameplay in terms of resolution.